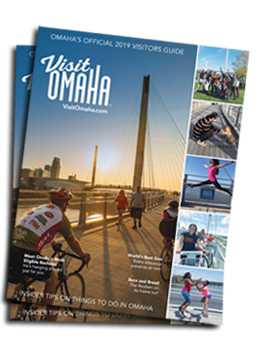 Omaha has the amusement hot spots to entertain kids of all ages. Zip down one of the country’s longest ziplines at Mt. Crescent. Stay cool and splash around at Fun-Plex and CoCo Key Water Resort. Get a feel behind the wheel at The Amazing Pizza Machine’s Grand Spree Racing. Play in the Lazer Maze at Family Fun Center, skate the day away at SkateDaze and follow up a volleyball match with bowling at The MARK Bowling and Entertainment Center. Browse for more entertainment options below.